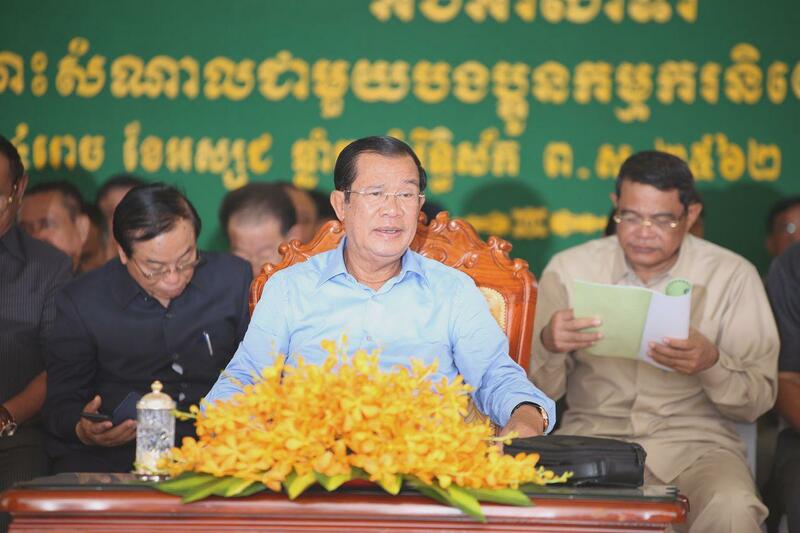 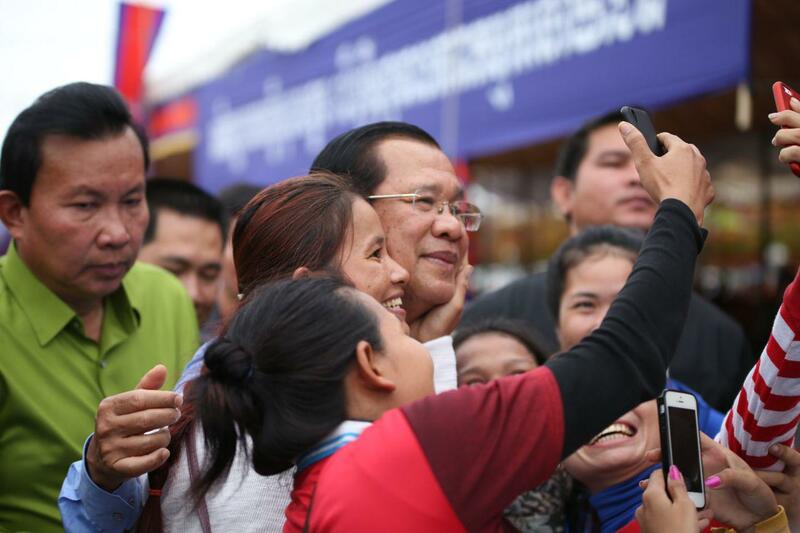 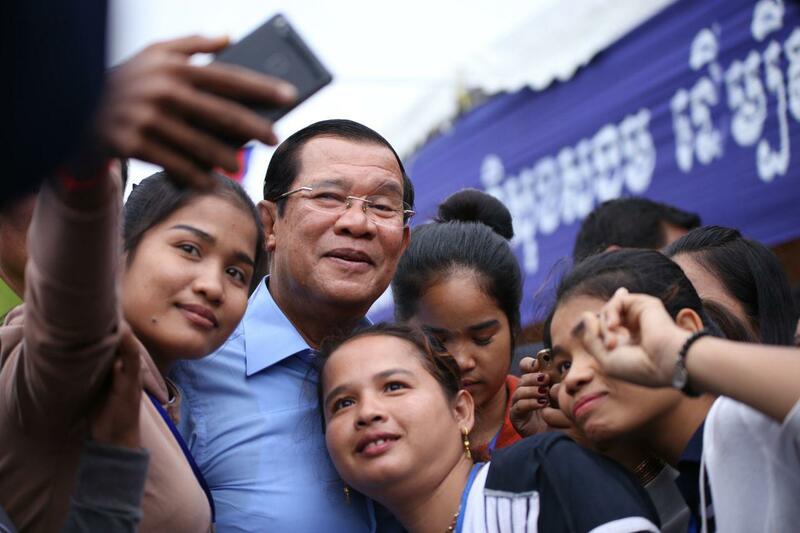 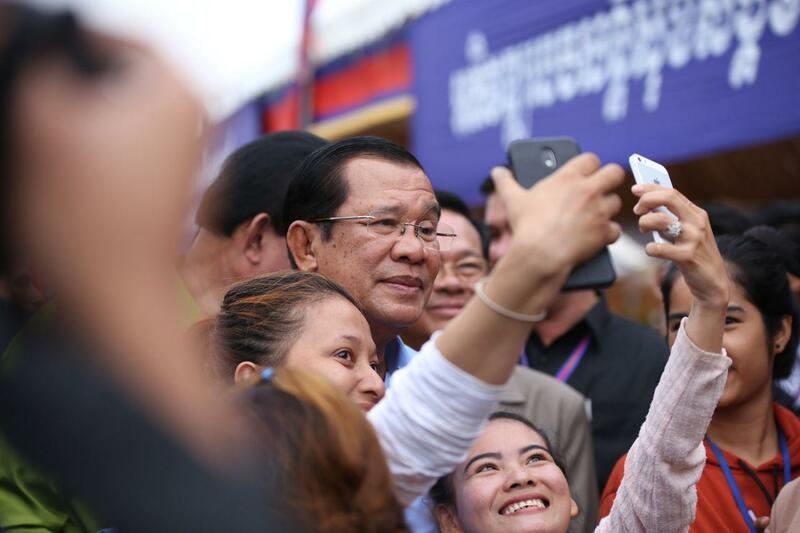 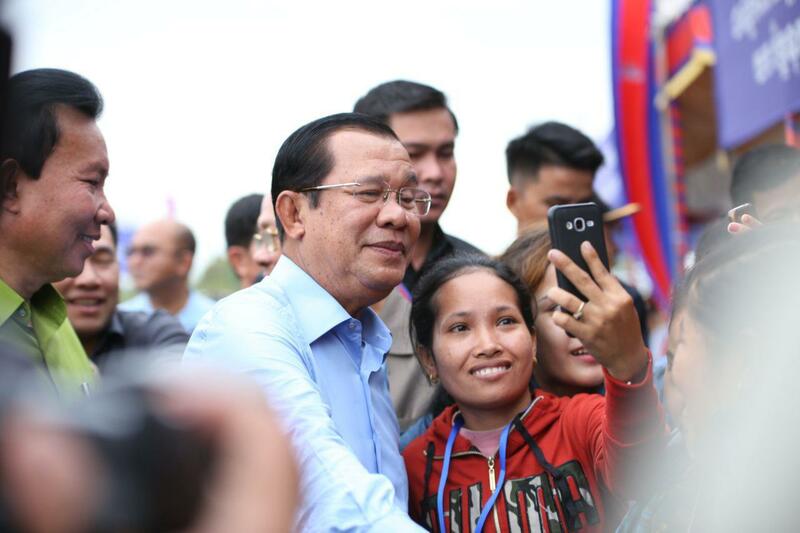 Phnom Penh (FN), Nov. 7 - Cambodian Prime Minister Hun Sen ordered the Minister of Public Works and Transport and the Minister of Economy and Finance to speed up the construction of the National Road No. 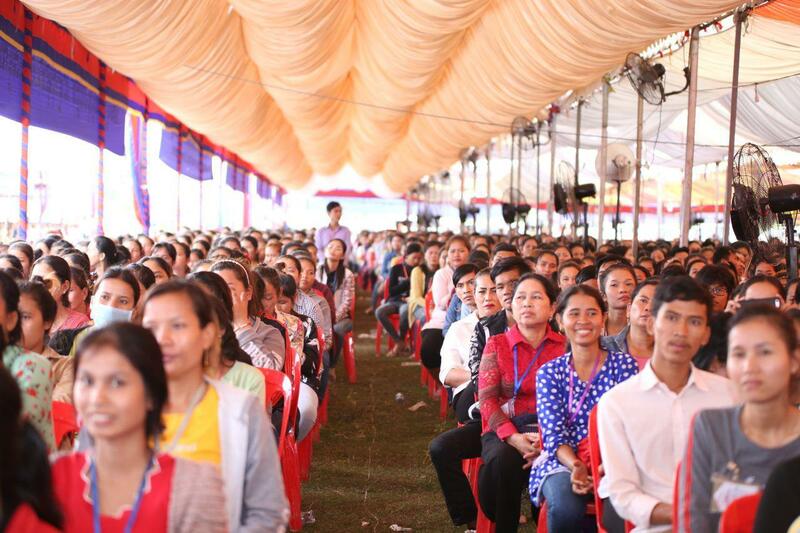 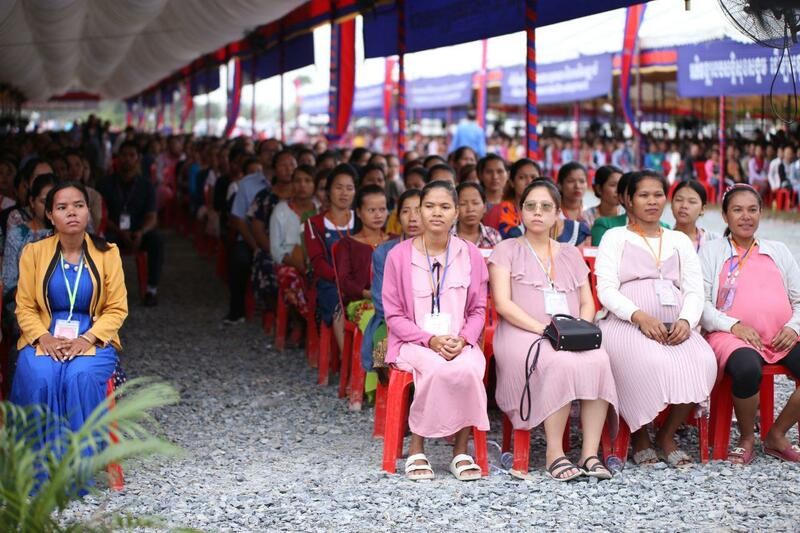 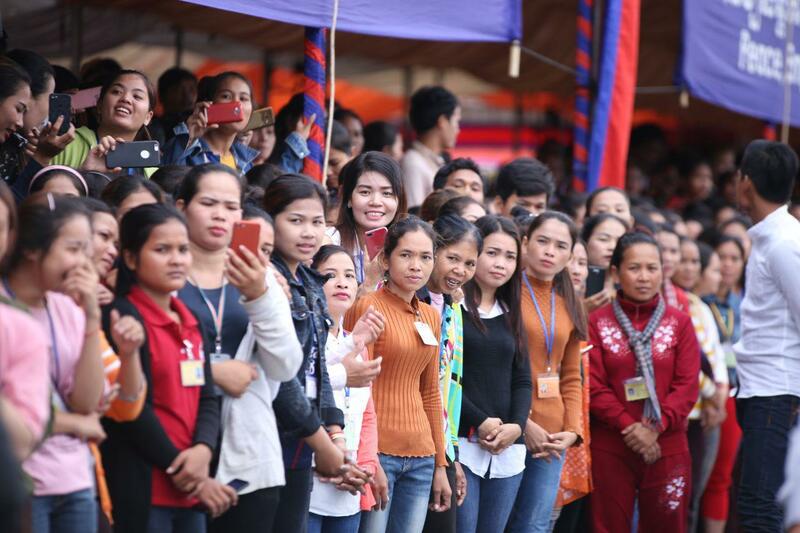 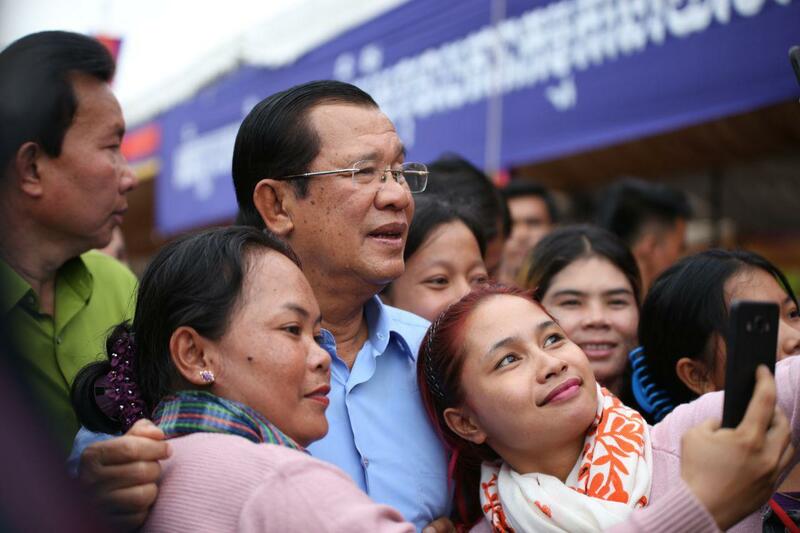 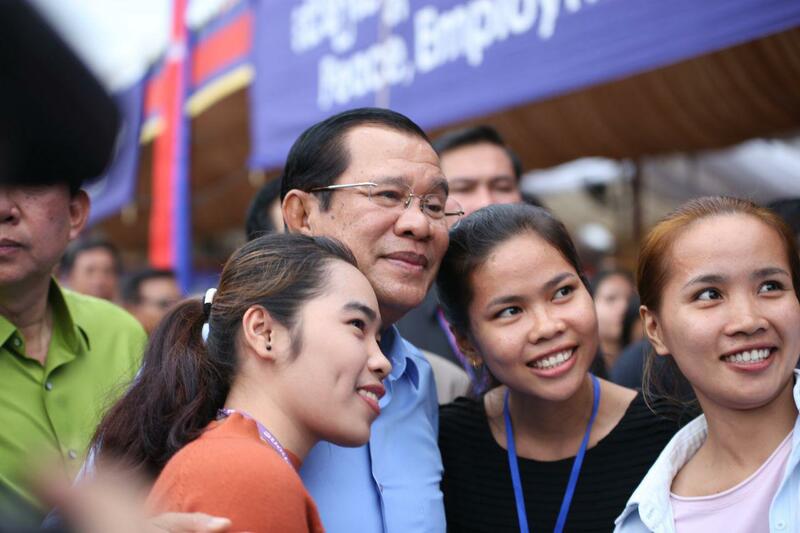 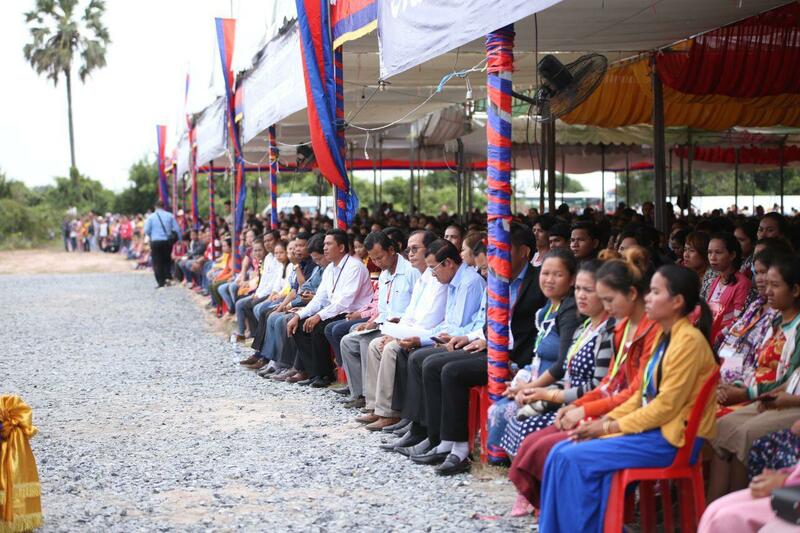 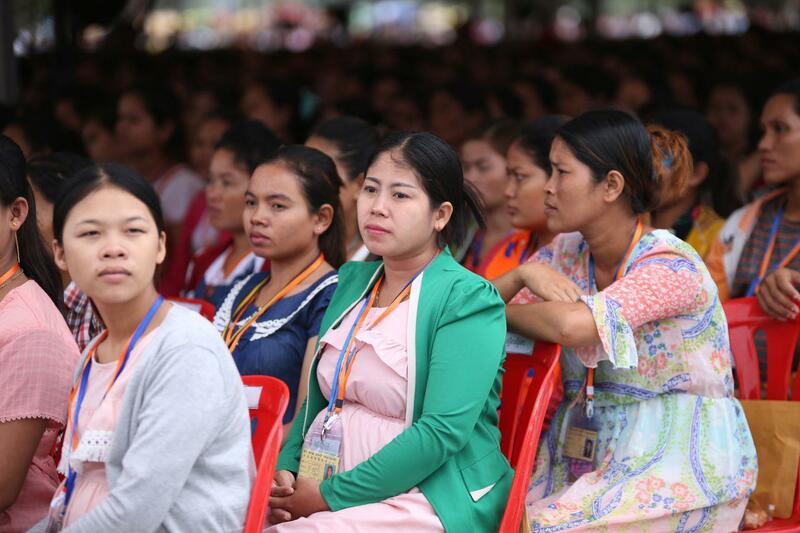 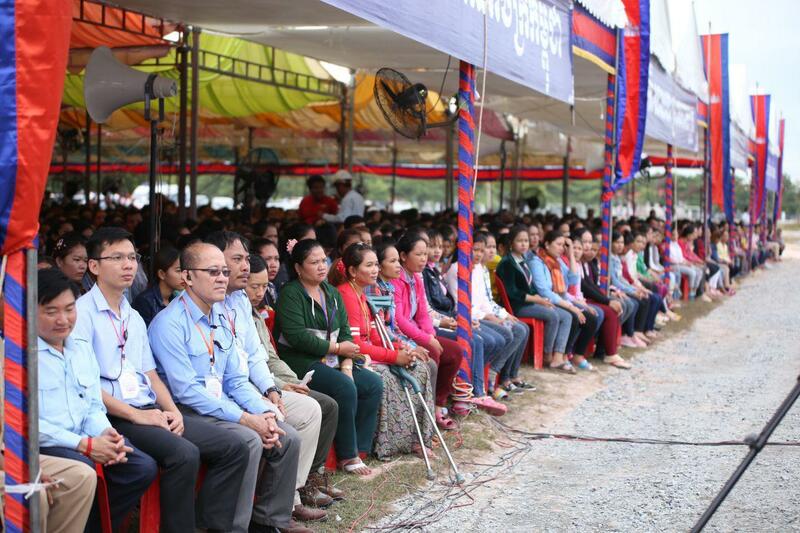 2, addressing to over 23,000 workers from 20 factories in Takeo province. 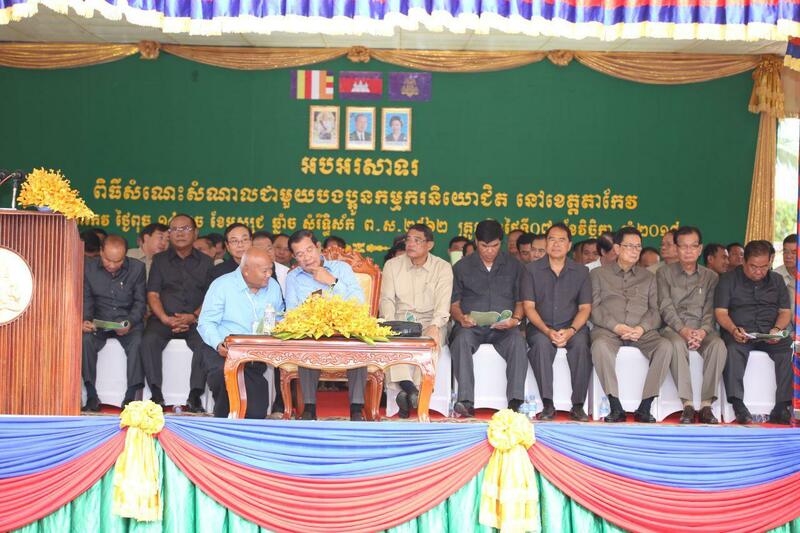 According to Minister of Public Works and Transport Sun Chanthol, National Road No. 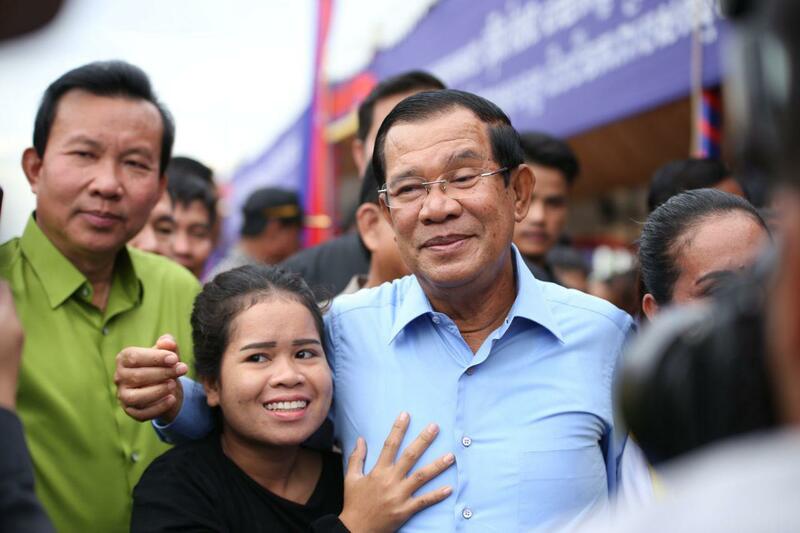 2 will resume in early 2019, while the project bidding process started on 3 November 2018. 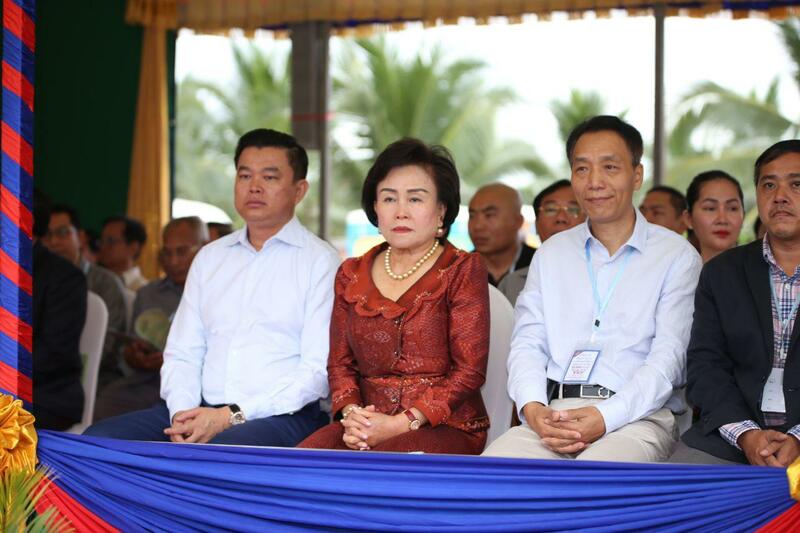 The project covers 57km long and 13 meters wide built with asphalt concrete alongside a new bridge. 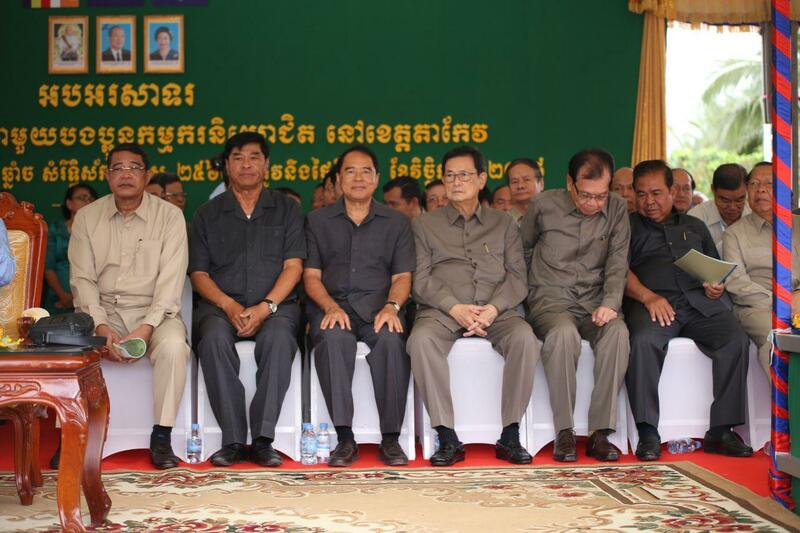 The construction was delayed due to the lack of budget. 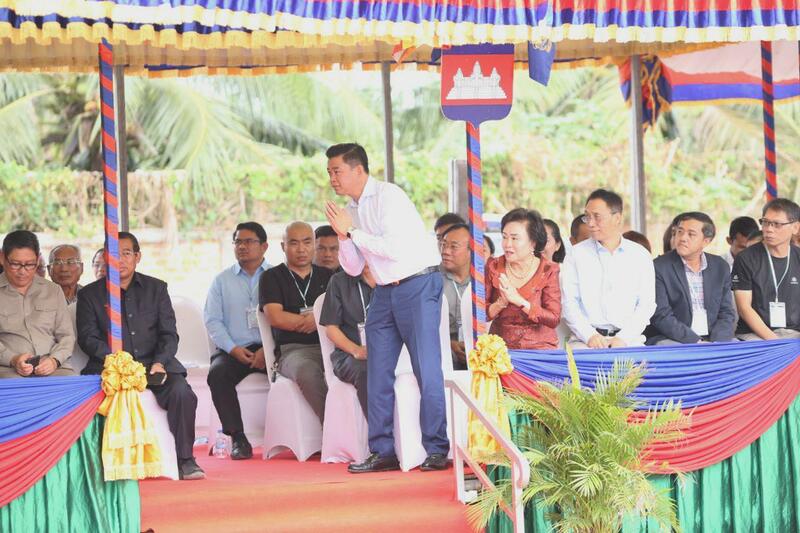 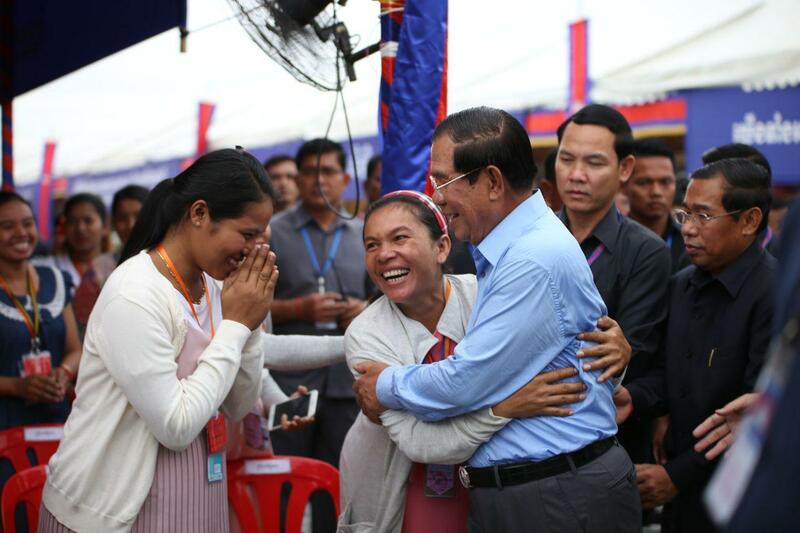 As of today, Republic of Korea has agreed to loan further in addition to the US$13 million Cambodia burrowed four years ago, the minister told Fresh News.